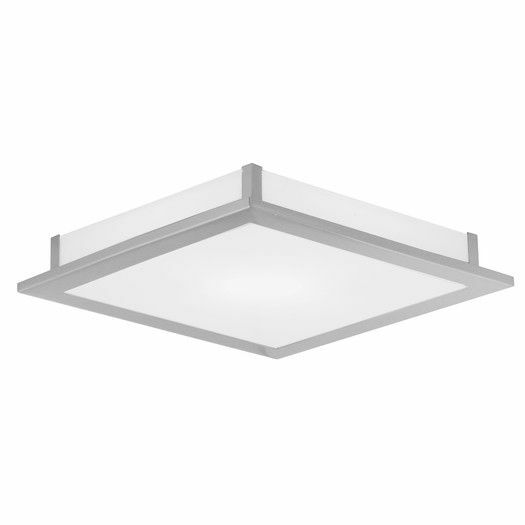 Number of Lights: 5Fixture Design: SputnikOverall Height (Hanging): 50”Fixture: 30” H x 60” W x 7.5” DOverall Weight: 12.5lb. 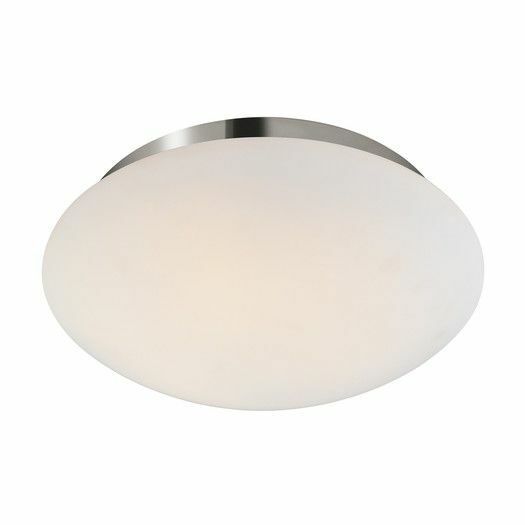 Modern and minimalist, this eight-light semi-flush mount offers a not to industrial style as it illuminates your space. 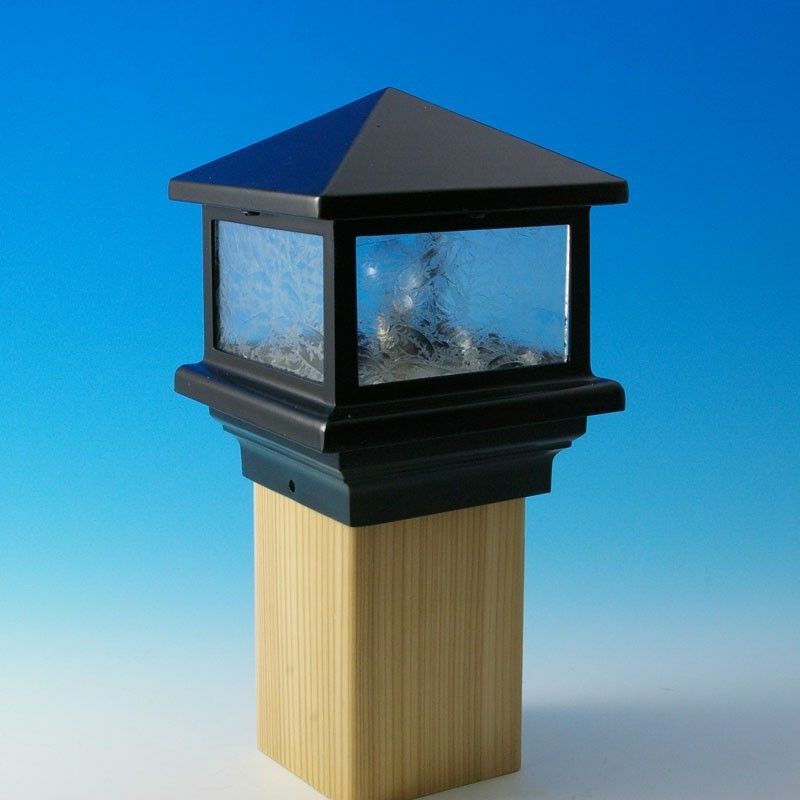 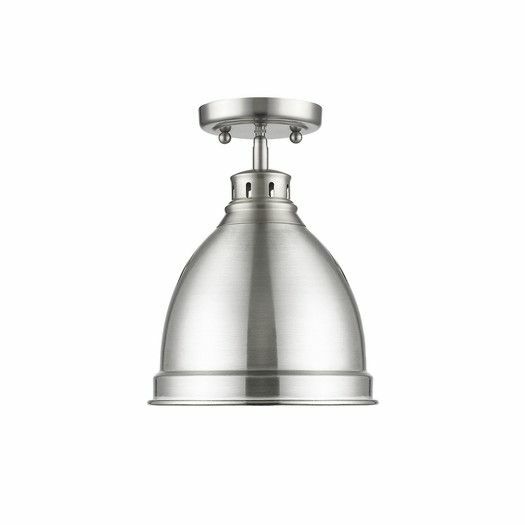 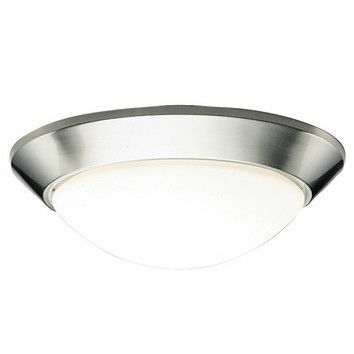 This metal fixture features a clean-lined backplate and four angular arms with exposed bulbs (not included) on either end to cast light in an ambient direction. 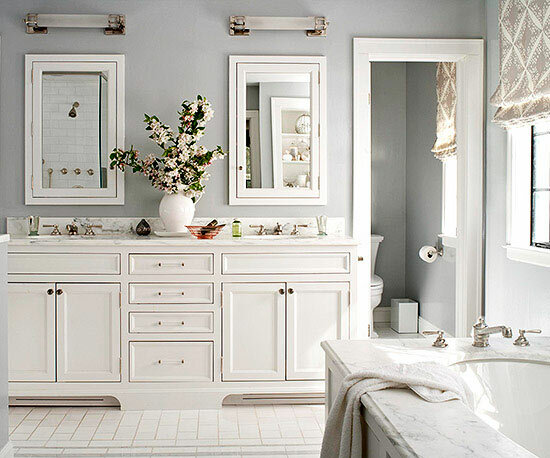 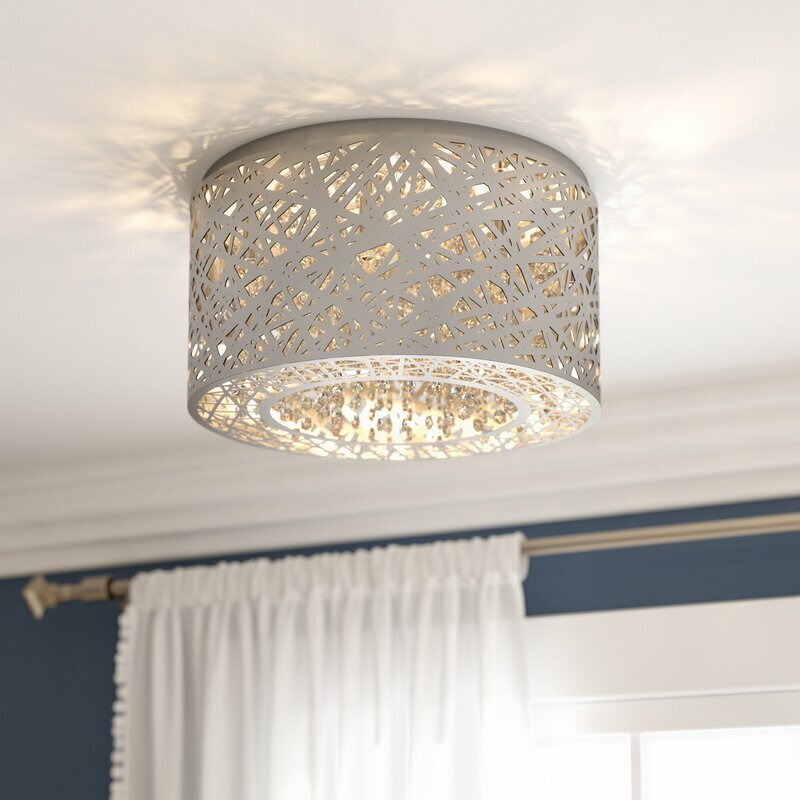 Since this piece is suited for damp locations, it’s right at home in a steamy powder room or kitchen. 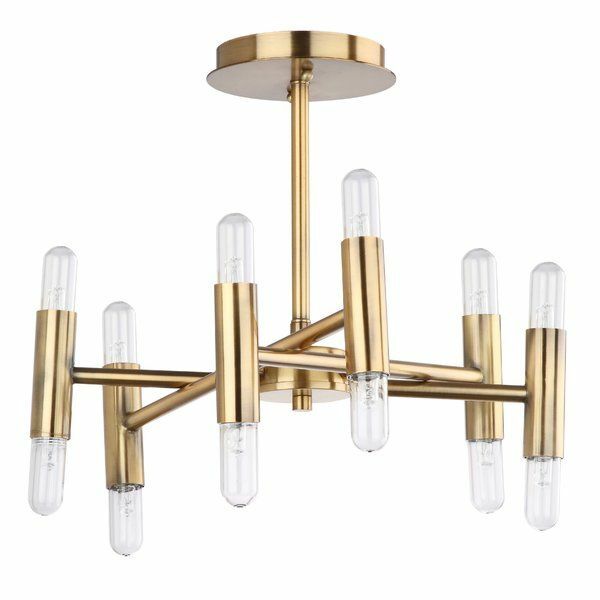 Number of Lights: 3Fixture Design: GeometricAdjustable Hanging Length: YesFixture: 29.52” H x 31.49” W x 31.5” DOverall Weight: 19lb. 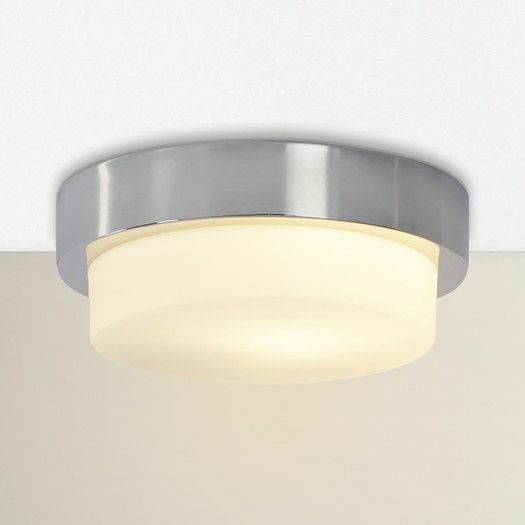 This 1-Light Flush Mount is a dazzling addition to any space with its unique contemporary design featuring a two-toned shade with a textured outer surface. 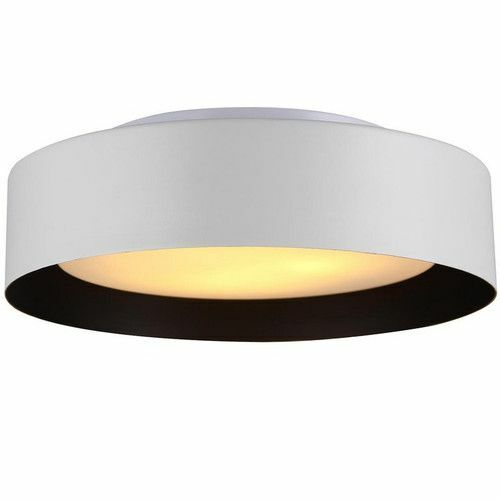 The white plastic diffuser allows the LED buld to emit a softened, warm ambient glow.